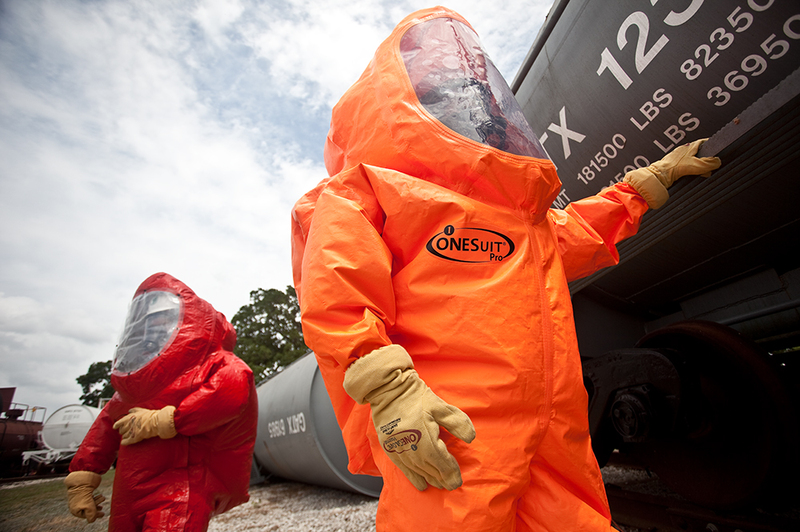 ONESUIT® hazmat suits and accessories are proven to offer the ultimate broad range of chemical protection. 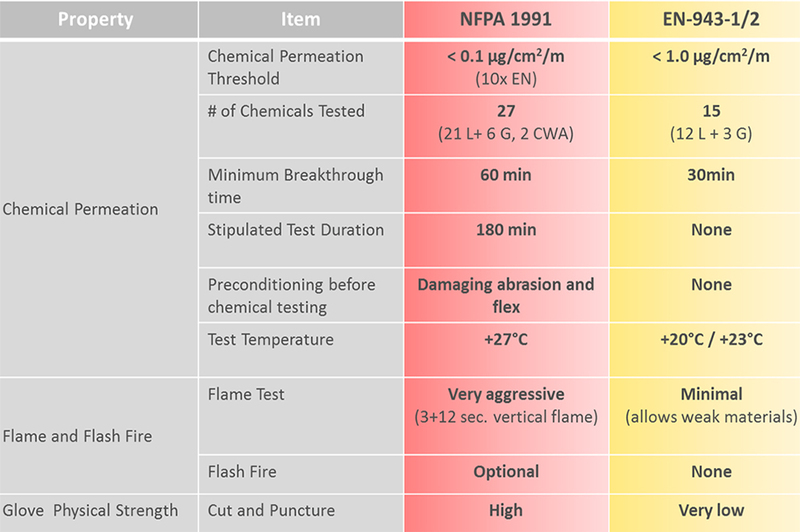 Our products are certified to NFPA and EN standards. 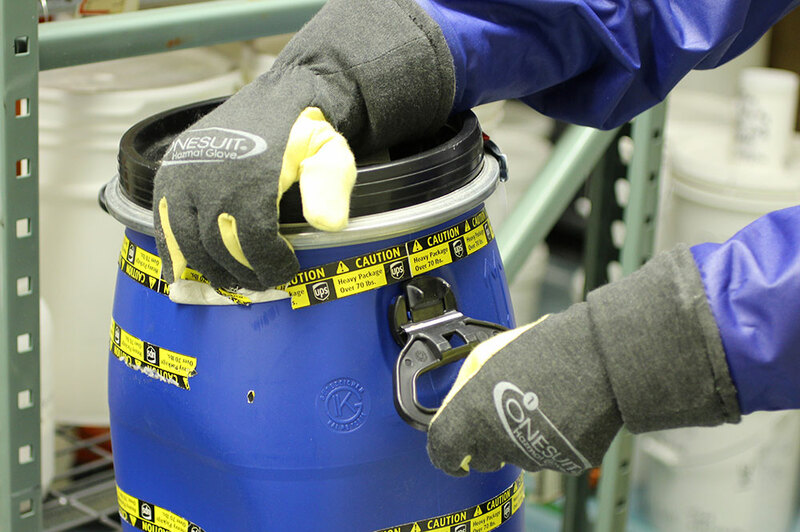 Please follow the links to learn more about product comparisons, certifications and frequently asked questions.